"The Lowther School Family is very special. Lowther is a unique place of learning because of our wonderfully enthusiastic children, skilled colleagues, committed and supportive families and wider community partners. Please come to visit us so that you can experience for yourself the distinctive atmosphere and the children's confidence and enthusiasm for learning." "We truly believe in providing the children with a wide variety of opportunities to thrive in the wider aspects of school life. The school family is committed to providing children with the highest quality of education, where a broad and balanced curriculum is underpinned by exceptional pastoral care." Welcome to the Lowther School Family from the governing body. We are all very proud of our happy, welcoming school, which truly cherishes its diversity and inclusion and takes great care of each and every individual child. We work closely with Mark, Dermot and the rest of the school team to ensure our vision becomes a reality, constantly striving for improvement. Our work is carried out through regular meetings, as well as visits to the school to see first-hand how things are going. "A very warm welcome to the Lowther School Family. We are here to help your family get the most from being part of the North Barnes community." 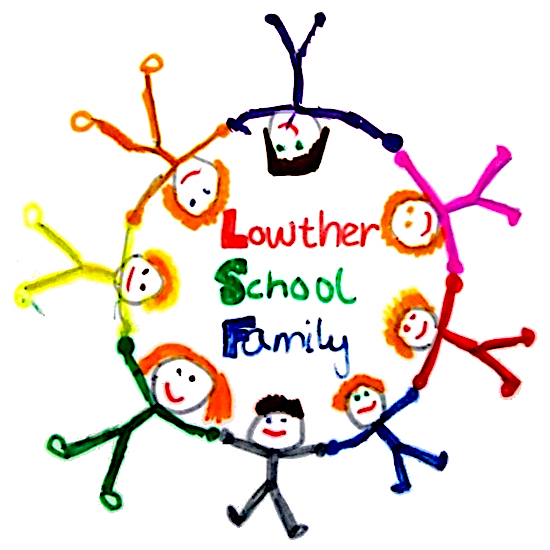 "Please do get in touch if there's anything you’d like to know about the Lowther School Family." "We are fully committed to providing a fantastic education for each and every pupil." "All the staff team share the vision that Lowther is a school that is inclusive, safe, exciting and a centre of learning excellence for all your wonderful children." "Lowther Primary School is the best! Everybody gets on really well and you have loads of friends. The teachers are friendly and teach excellent lessons." "Some of the best things about Lowther are the fun lessons, all the trips we get to go on, the brilliant plays and drama we do, and we've got wicked clubs too!" 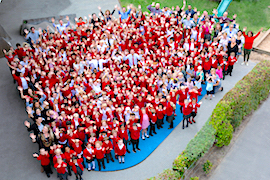 LSF Whole School Photo Video from Lowther School on Vimeo. What's life like at Lowther? "Let the children talk you through their views of their school in this short film." KS2openEveFeb13 from Lowther School on Vimeo. "Join us on a virtual tour of our school – entirely filmed, edited, directed and starring the pupils of Lowther." MeganMovieFinal1 from Lowther School on Vimeo. KomalpreetMovieFinal1 from Lowther School on Vimeo. "This video includes a visit to our Sustainability/Allotment Project." AllotmentAmyFinal from Lowther School on Vimeo. "At Lowther we're very proud of the facilities we have for your wonderful children. This short video gives you an insight into the grounds, buildings and facilities we have here at Lowther." Facilities movie April 2013 from Lowther School on Vimeo. "Enjoy watching our first day back at school as children begin a new year of learning with the Lowther School Family." Lowther StopMotion from Lowther School on Vimeo.